As concerned citizens of the world, Hidaya Foundation deeply cares about environmental issues that collectively effect all of us. Expanding energy is a key factor that impacts the environment in many ways. While it is a crucial part of today’s economy and life, the production and availability of electricity from traditional sources is getting more expensive and the use of sources such as coal negatively impact our environment. Hidaya Foundation is actively looking for ways to make an damage on reducing the alarming levels of escalating environmental impact around the globe by promoting the use of alternate energy sources. Implement and showcase ways to reduce energy consumption by using a variety of alternative energy options in its own facilities in the USA, as well as in its partner organizations’ offices around the world. These options would include, but not limited to, solar and wind power. Help create awareness about the technology, practical devices, methods and benefits of conservation in the usage of current energy sources. This will be accomplished through education and hands on training to less developed countries around the globe. 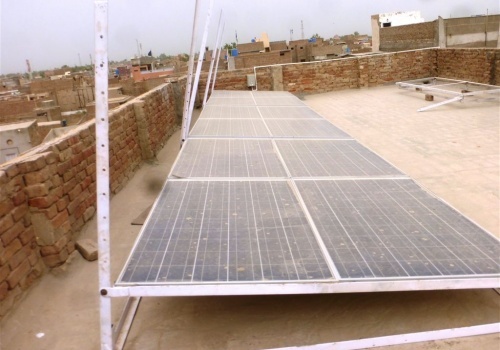 Hidaya may also support those entrepreneurs who are genuinely interested in creating business opportunities in the use of alternate energy technologies that would benefit the poor and needy. 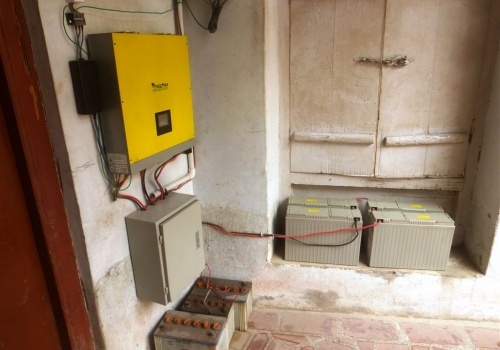 The ever-escalating cost of electricity in Pakistan, coupled with long blackouts, has created serious problems for businesses and the public alike. Children can’t study at nights, businesses can’t operate IT equipment consistently and productivity is at all time low. While Hidaya can’t solve this enormous problem on its own, it plans to address the issues at local/regional levels to the fullest capacity. 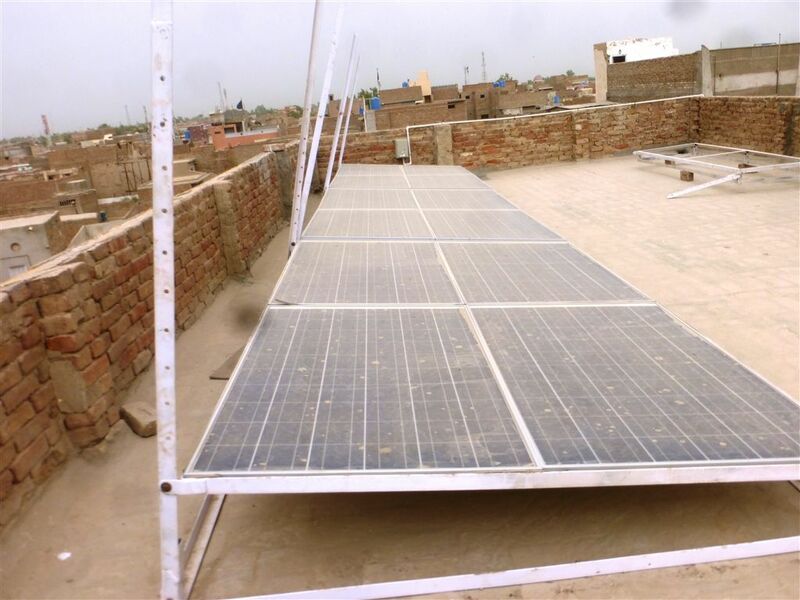 Currently, Hidaya office in Hyderabad/Jamshoro (Sind) is already self-sufficient in production and usage of electricity produced using a wind mill, installed in 2007. This wind mill produces enough electricity to meet lighting, cooling and IT equipment operations. Hidaya Foundation has acquired four additional wind mills which will be installed in other Hidaya facilities in Pakistan. Hidaya is also exploring various options for the use of solar energy for lighting and cooking in the larger community. Possibilities are many, but we want to make sure that the solutions we propose and implement are affordable and have a sustainable impact. Rechargeable LED solar lanterns, community solar cooking equipment and power backup technology are some of the options under consideration. Please check this section on our website regularly to get updates on our progress on this important issue.